The Church of God consists of people just like you. Every person who attends a Church of God function, event or local congregation is recognized as a valuable member of the church body. 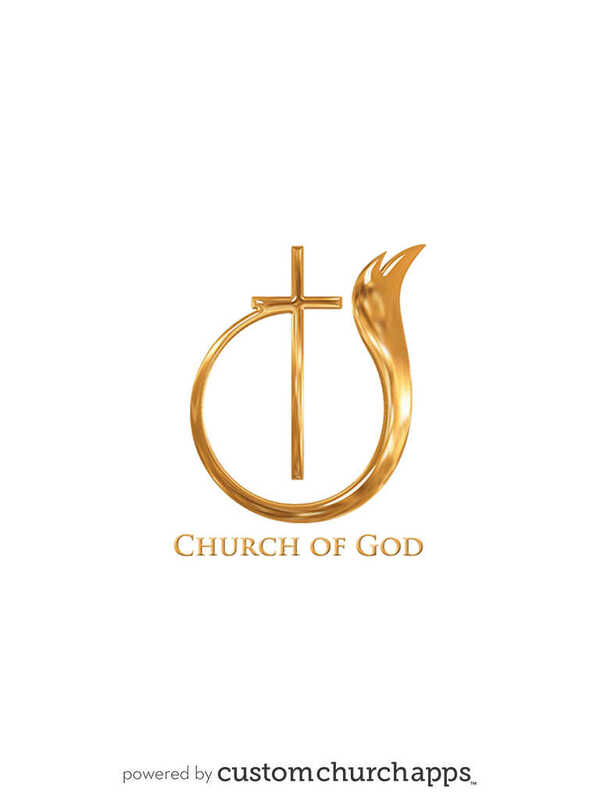 About the Church of God presents a concise ministry review of the Church of God, its programs and ministries. 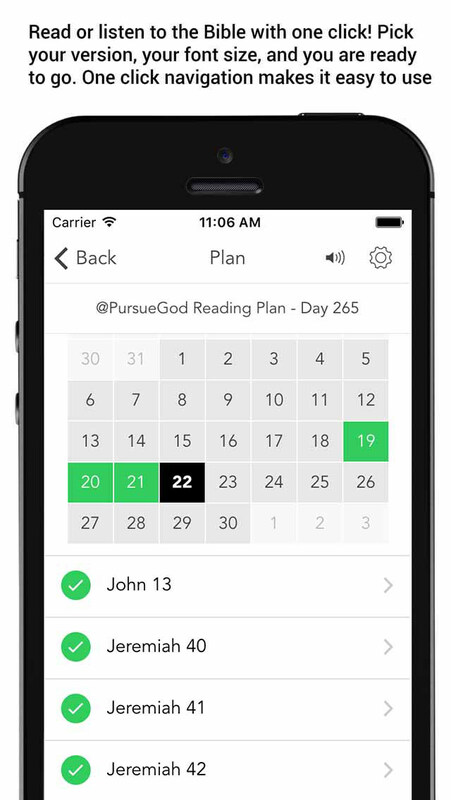 If after visiting this app you should have any questions or inquiries about the Church of God or its programs and ministries, please don't hesitate to contact the Church of God. * Cloud Based Journal: Your Pursue Journal is accessible online anytime at www.PursueJournal.com. 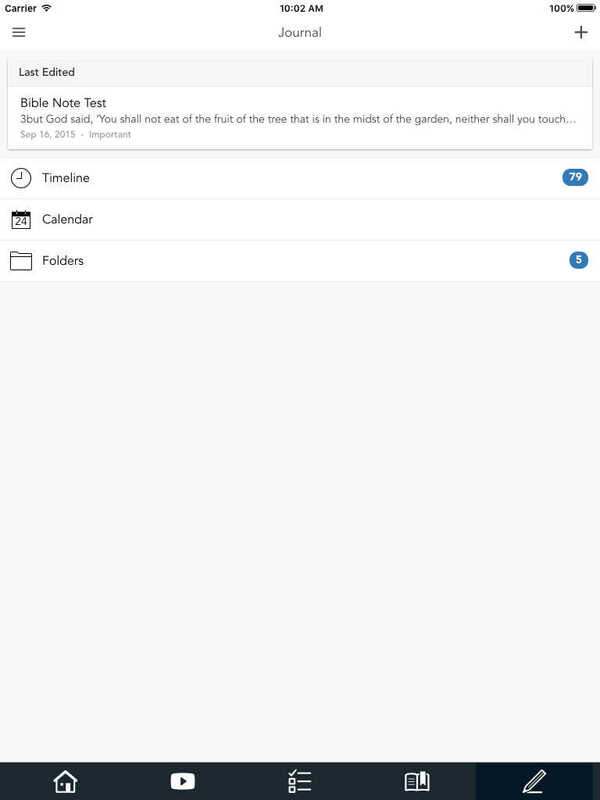 This allows you to be able to add entries anywhere, anytime and they are automatically linked to your Church Of God (Official) app.